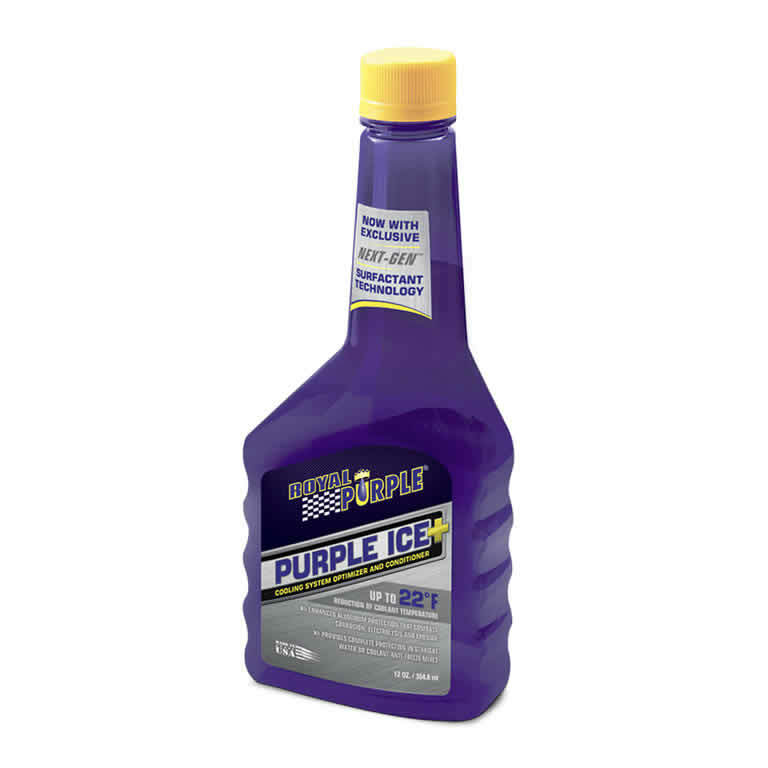 Purple Ice is a high performance, synthetic radiator coolant additive for both gasoline and diesel engines. 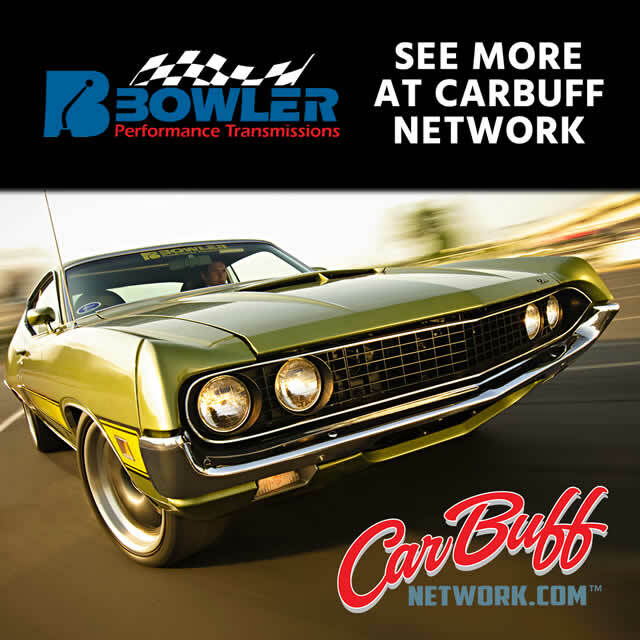 It is formulated to reduce the surface tension of the coolant, which improves heat transfer through the cooling system while providing additional protection against rust, corrosion and erosion. Purple Ice prevents the formation of scale deposits in the radiator for optimum coolant flow and lubricates the seals of the water pump. It is ideal for use in straight water racing applications or in antifreeze/water mixtures. Purple Ice is compatible with traditional ethylene glycol antifreeze (green) and GM Dex-Cool antifreeze coolants.